Note: Original purchase price of all the was $1250 for Y-Pipe & Muffler. Was only used for 2 weeks but deciding to trade in car for a tesla model 3 and needed to remove. These were purchased straight from AFE and ceramic coated for longevity. Race pipes sold/removed. 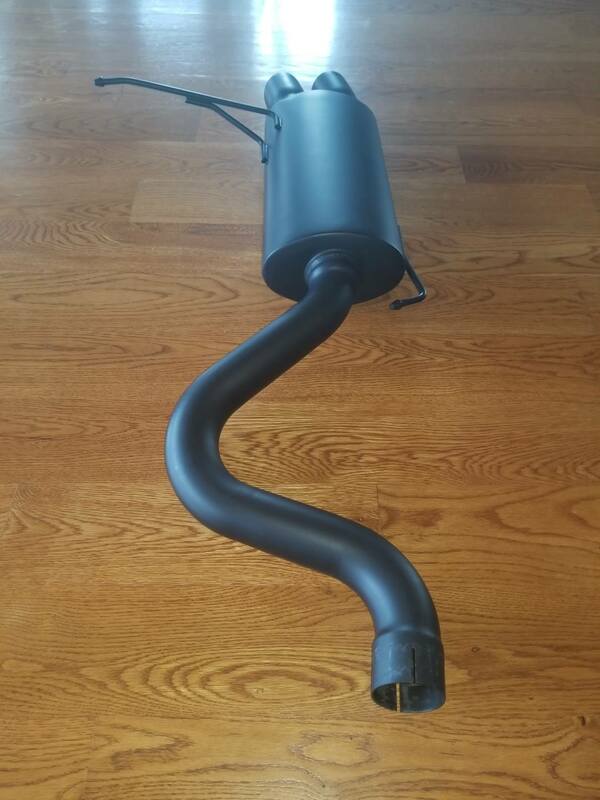 Price reduced on Y-pipe & muffler. Would you know if your setup is compatible with e90 xdrive? @dwashy I think you are in luck. 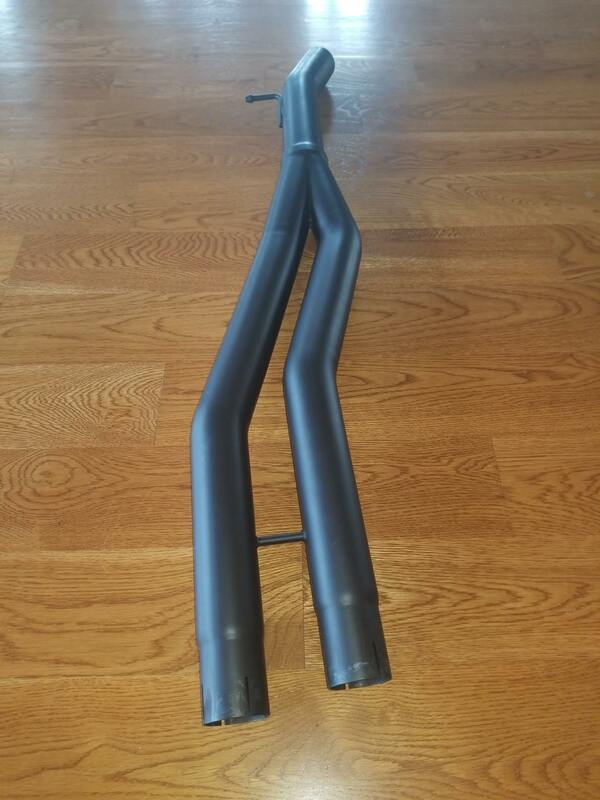 the e92 PE exhaust does fit on e90 but tips are longer. I would assume this would be the same. PLUS you are rwd and seller's is rwd. If this fits AWD, I would be interested in picking this up if you are not interested. Other buyers fell through, bumping w/ $25 dollar price drop.